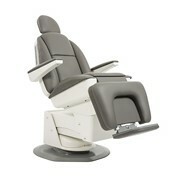 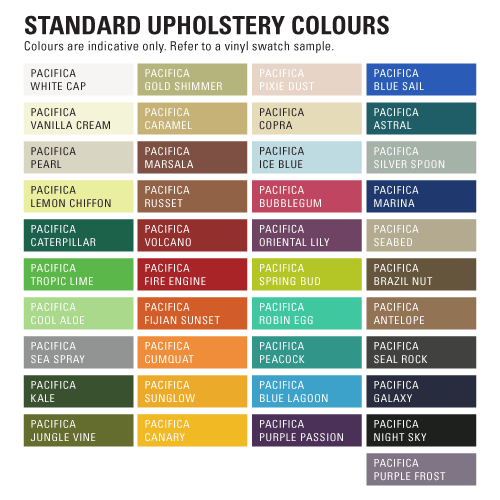 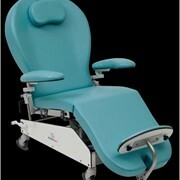 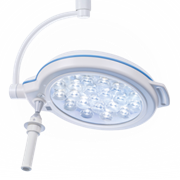 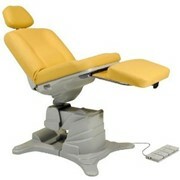 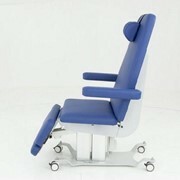 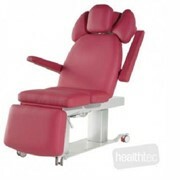 Perfect for use in Medi-Spas, multi-function room and for aesthetic or podiatry procedures. 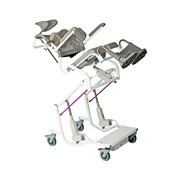 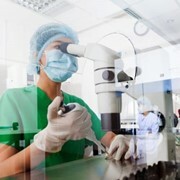 The focal point is the double lifting column which allows maximum balance during procedures. 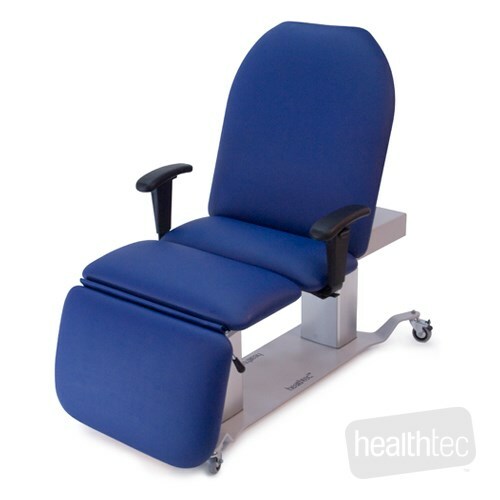 Designed for the perfect client positioning for podiary work, the electric backrest can be adjusted from +70deg to flad, as well as a trendelenburg feature ideal for practitioners who work in mulit - function rooms and need to share their space. 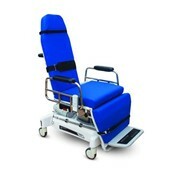 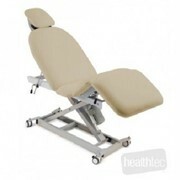 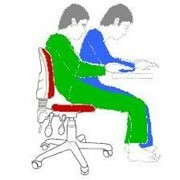 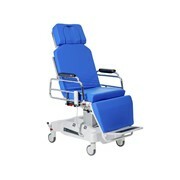 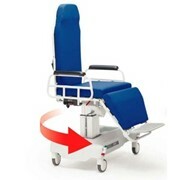 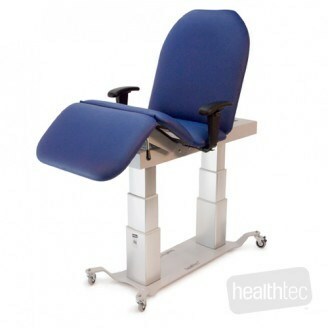 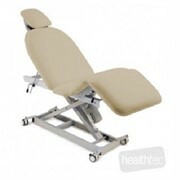 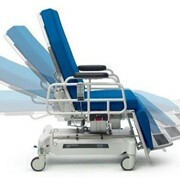 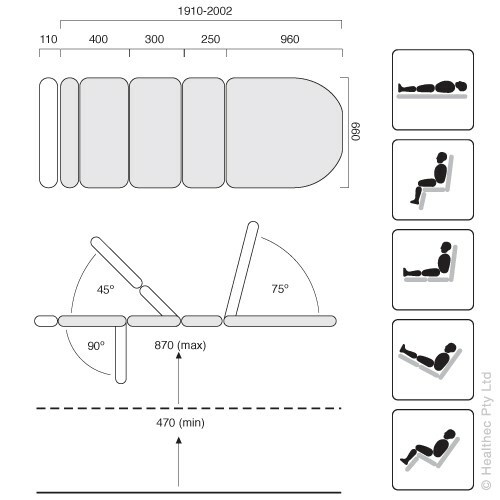 The added featrue of the electric seat tilt positioning reduces pressure on the client's spine and relieves muscle tension allowing the client to be completely relaxed, while the manual adjusting footrest can be adjusted to a working heel height of 1300mm.